THIS IS IT! 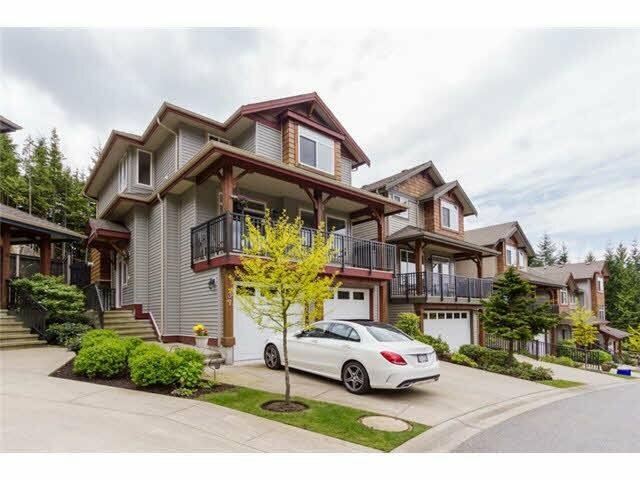 Nestled in a QUIET community of detached townhomes in a well sought after subdivision of the prestigious Westwood Plateau. 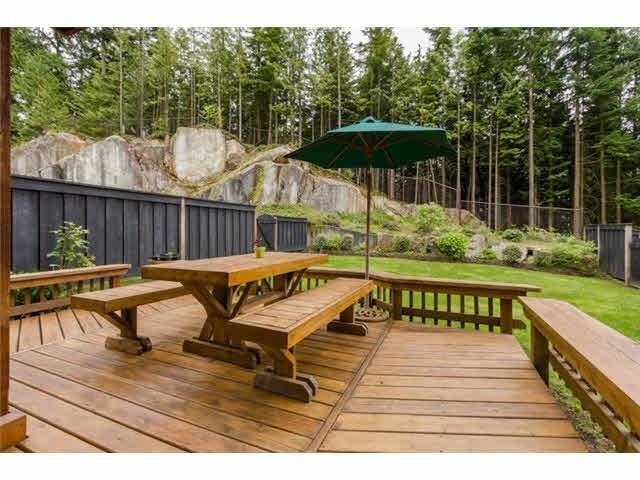 Enjoy LARGE PRIVATE BACK YARD for PERFECT entertaining. 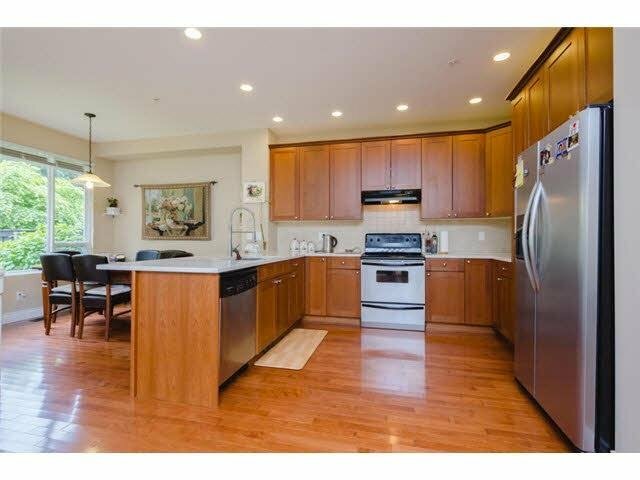 A short WALKING DISTANCE to trails, GOLF COURSE, school, shopping & transportation. This open floor plan features a spacious gourmet granite counter top kitchen overlooking into the family room area. Upstairs has 2 bedrooms & a laundry room with additional 1 bedroom, recreation room & a SPACIOUS utility room in the basement. Strata fees $306.13/m. Call agent for a view today.